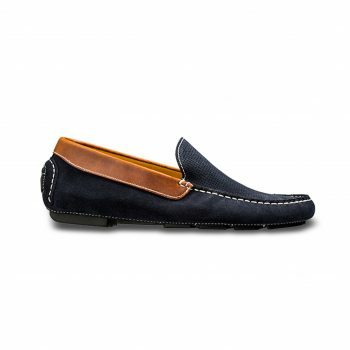 This classic Contemporary loafers from the moccasin collection is super comfortable and definitely a must have style for any well-dressed gentleman. 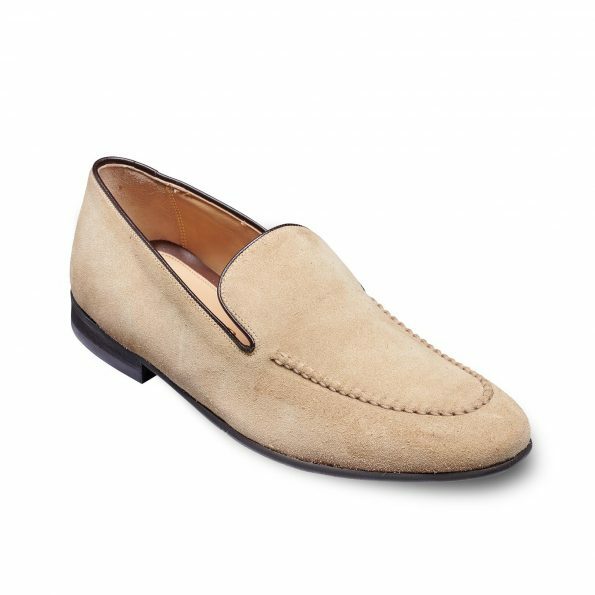 Swanage with a plain front is a slip-on made using the Bologna construction with hand-sewn trim, a lightweight rubber sole for extra comfort and flexibility. 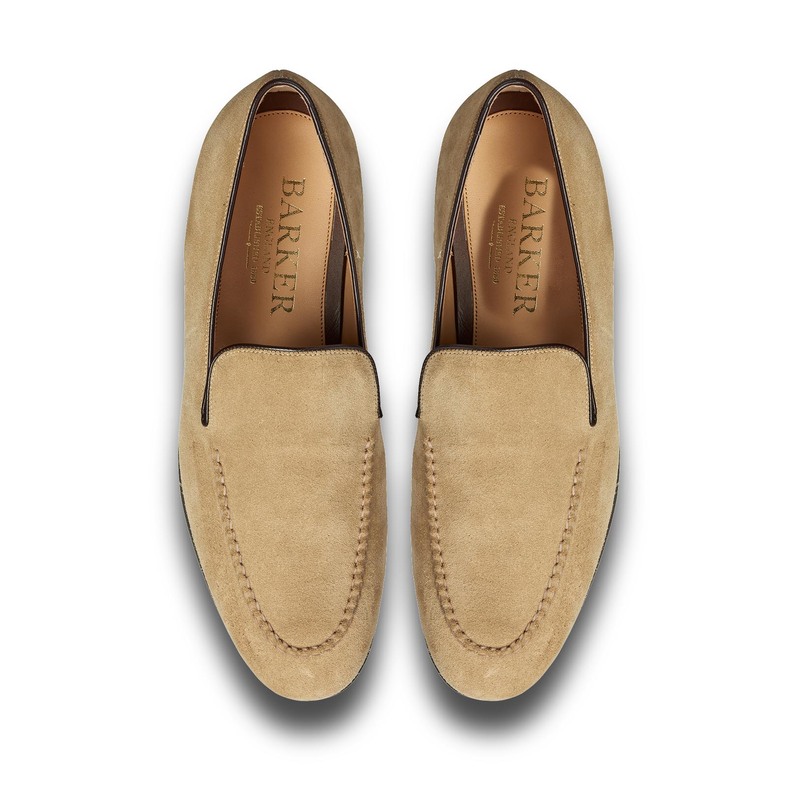 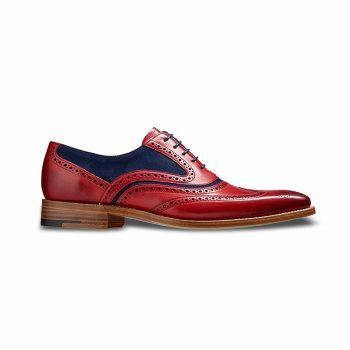 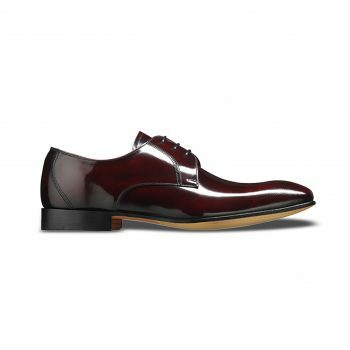 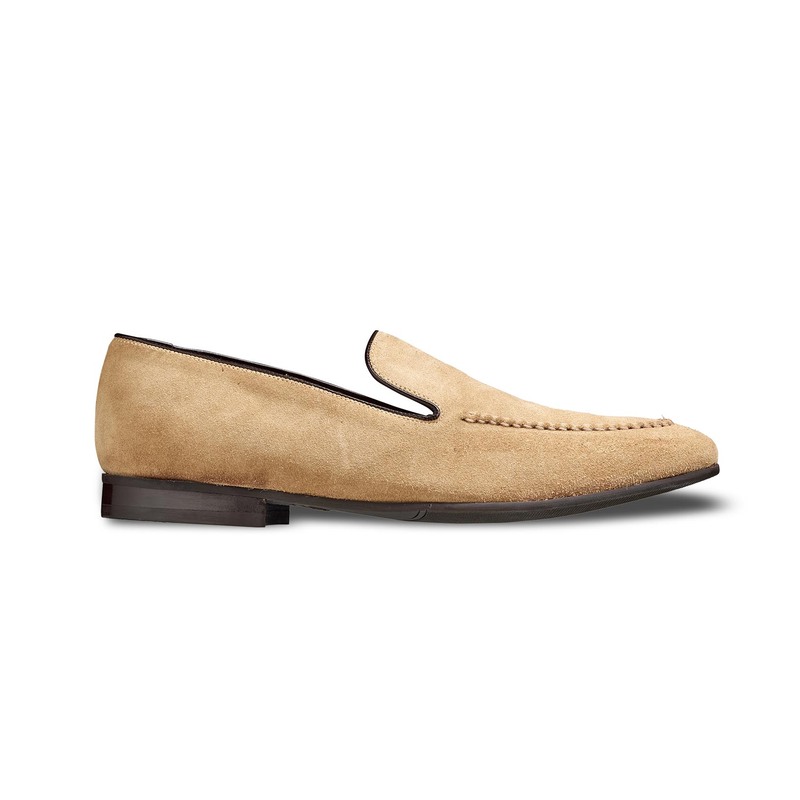 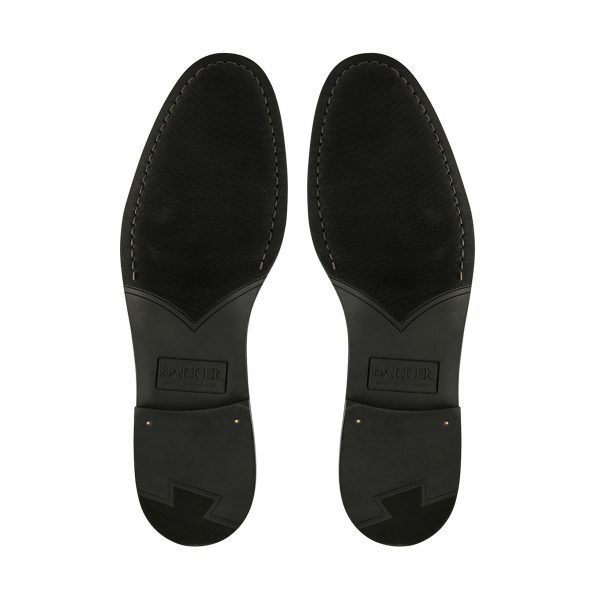 Perfect if you’re looking for a smart slip on shoe for the spring/summer months with your formal suit; this number from Barker will do just fine. Can also be worn with jeans to create a casual look or even teamed with a traditional attire for a weekend event. SKU: SWASAN Category: Barker Tags: Barker Casuals, Loafers, must have shoes, Owambe, Plain Loafer, Slip ons, What's new?